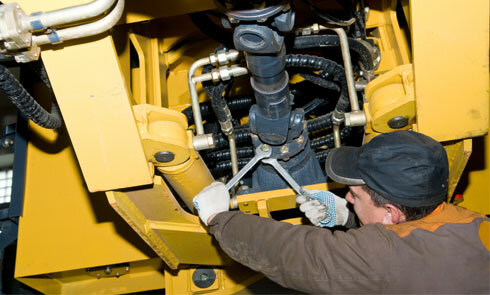 Breland Machinery has you covered. 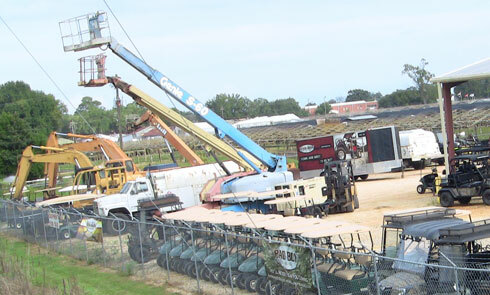 We offer the widest selection of heavy machinery for sale you’ll find anywhere in the Southeast. 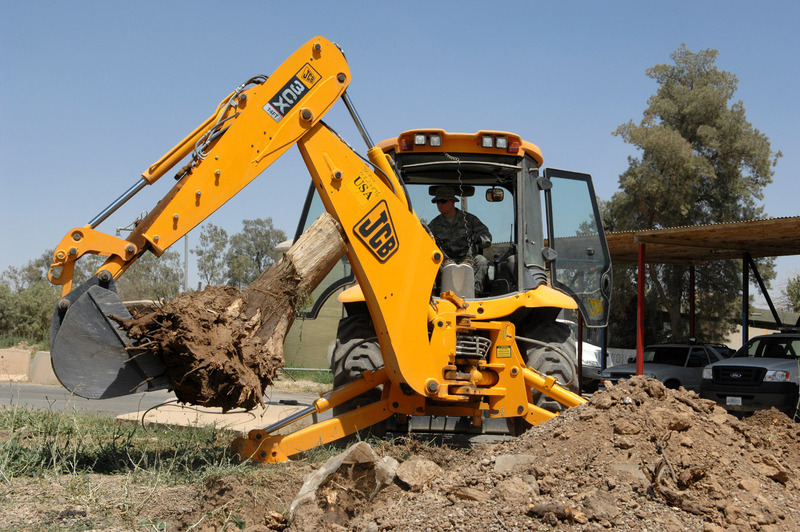 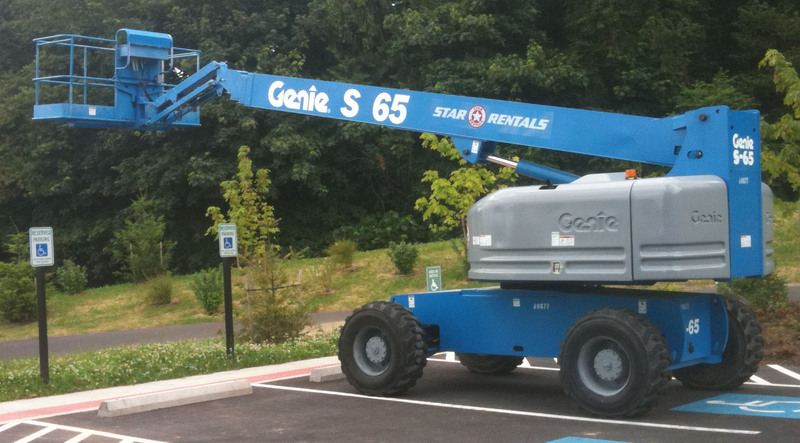 Choose from a complete line of quality reliable used heavy to light construction equipment. 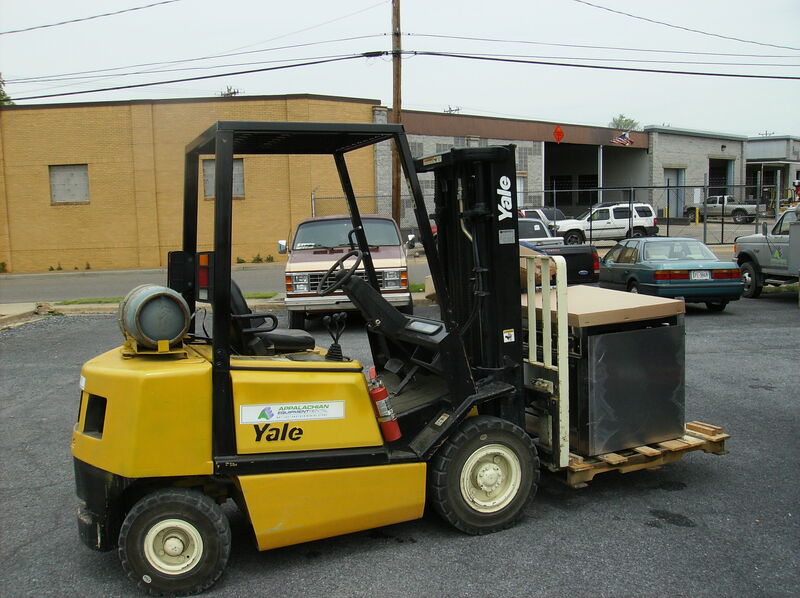 At Breland Machinery we can arrange for service for any of your equipment. 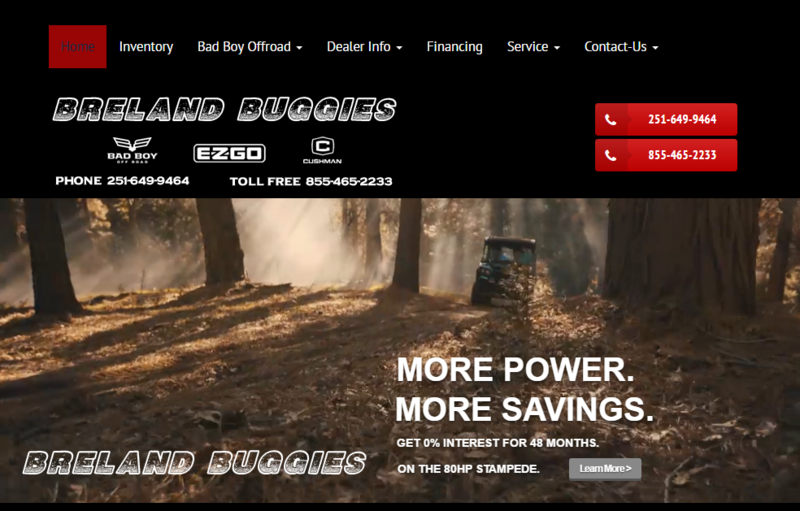 We can also order any parts at competitive prices. 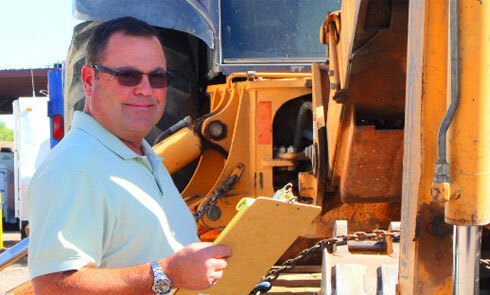 Breland Machinery specializes in providing construction equipment appraisals in the Southern US for business owners, financial institutions, attorneys, brokers, and other decision makers.